Thank you for your interest in or for purchasing Self Fertility MassageTM! As you prepare to begin your massage practice, we thought it might be helpful to share common Frequently Asked Questions. 1. What days of the cycle should Self Fertility MassageTM and/or Castor Oil Packs be avoided in a cycle where you’re actively trying? A: Self Fertility MassageTM and Castor Oil Packs can be used from the day after menstruation ends until ovulation and then stopped when actively trying to conceive. If you are not sexually active or actively trying to conceive, Self Fertility MassageTM can be used all month long, except when you have your period. If you are unsure of when you ovulate, it would be best to follow your natural fertility program for at minimum three months, then begin to track for ovulation and adjust timing of the massage as needed. Until ovulation is detected, Self Fertility MassageTM can be used all month long, except when you have your period. 2. Can Self Fertility MassageTM be used when undergoing a medical fertility procedure? A: If you are undergoing a medical procedure, Self Fertility MassageTM should be stopped prior to beginning the procedure (for example, ovarian stimulation in IVF, or any surgery). Allow the body time to heal post-surgery, in general, 4 weeks before beginning Self Fertility Massage again. Do not massage until any surgical wounds have healed. 3. Are we supposed to do the acupressure points on both feet or one specific foot? A: Yes, apply pressure to the acupressure points on both feet. 4. How long is this video? A: The Self Fertility MassageTM video is about 28 minutes long. This includes information about Castor Oil Packs, instructions on how to perform the massage and information about its benefits. 5. What oils can I use during Self Fertility MassageTM? A: Castor oil has been found to be the most supportive in detoxing and increasing circulation to the reproductive organs. Radiant Womb – Therapeutic Fertility Massage Oil is designed to help support reproductive health by aiding in softening tissues, and tonifying the uterus and supporting its health. Olive, almond or jojoba oil, or your favorite massage oil can be used as well (these can be found at your local health food store). 6. What should I expect from doing Self Fertility Massage? 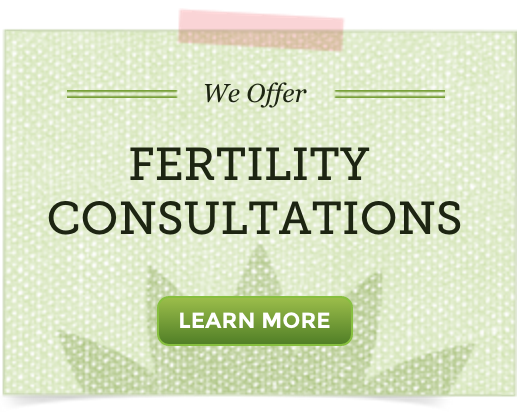 A: Fertility massage is an effective, hands-on way to impact your fertility health. Massage is known to support healthy circulation to the reproductive areas, assist the body in breaking down fibrin (the tissue that makes up a scar), allow time for relaxation, and may help the body release endorphins, which help to reduce occasional discomfort and stress.